The Saville Capital Emerging Companies Fund (the Fund) is an unregistered managed investment scheme that invests in ASX-listed and NZX-listed securities that sit outside the ASX100 or NZX20 (as applicable), with a general preference for companies that have a market capitalisation of not more than $500 million at the time of investment. have temporarily exited the investment universe of most mainstream fund managers (as well as the research universe of most stockbrokers) and are being mispriced. The Fund also offers portfolio diversification and aims to mitigate volatility risk, as smaller companies tend to experience higher volatility through market cycles than large companies. Saville Capital Pty Ltd (the Manager) is a boutique funds management business solely owned by its Principal, Jonathan Collett. The Manager’s investment approach is both intuitive and adaptive, drawing on the skills and experience of its Principal which have been developed during his extensive career at Goldman Sachs and Ord Minnett spent researching and analysing listed companies across a broad range of sectors. Jonathan is passionate about identifying superior investment opportunities to actively grow and protect investors’ capital, accordingly he is fully invested in the Fund. Jonathan is a qualified Chartered Accountant and holds a Bachelor of Commerce from the University of Melbourne. The Offer is only available to persons who qualify as wholesale clients (as defined in section 761G(7) of the Act) or sophisticated investors (as defined in section 761GA of the Act) (collectively, Qualifying Investors).  One Funds Managed Limited is the trustee of the Fund and members of One Investment Group also act as registrar and administrator for the Fund. Should this be of interest, please read the attached Information Memorandum and if you wish to invest please complete the attached application form. If you have any queries, please contact us on [email protected] or call us on (02) 8277 0000.